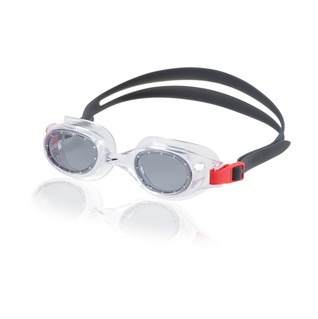 The Speedo Hydrospex goggles are a unique, low-profile frame. 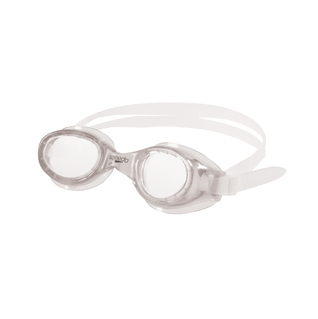 These goggles are highly recommended for beginner swimmers. 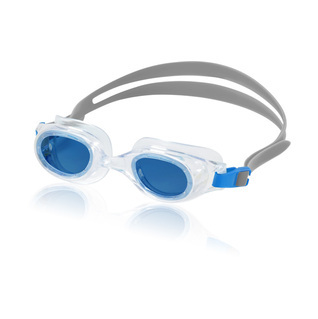 Great googles and a real value at the sale price .They seal very well ! 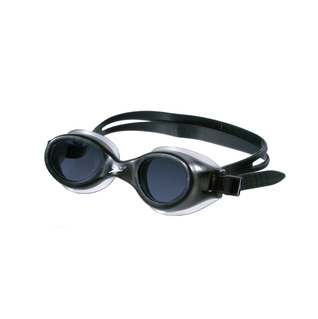 I always use the Hydrospex goggles and they work very well for me.